FORMER finance minister Ignatius Chombo yesterday appeared before a Harare magistrate applying for relaxation of bail conditions. 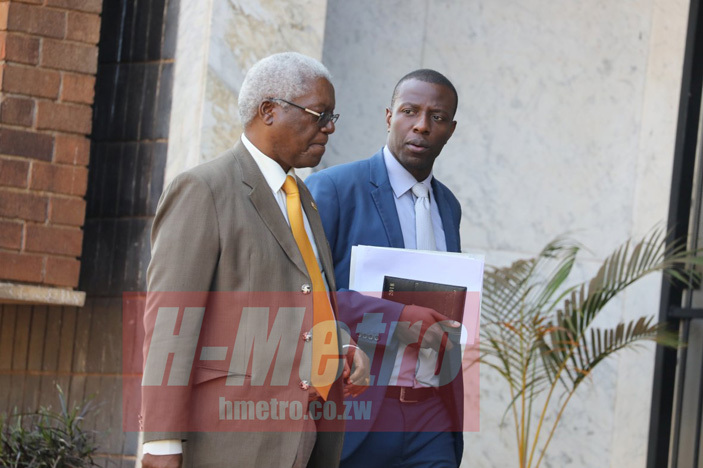 Chombo, who is facing charges of corruption and abuse of office, has been given back his passport after he successfully convinced the court that he wanted to travel to South Africa for medical checkups. Magistrate Milton Serima granted Chombo’s application and he is expected to surrender the passport back to the Clerk of court clerk on August 15 after the scheduled South Africa visit. He is expected to appear in court next month for trial continuation.